The baseball pundits talked extensively for weeks that the Chicago Cubs were going to draft “pitcher heavy” this June – with Friday’s second day of the first-year player extravaganza living up to the bill. The Cubs opened by selecting a speedy catcher in the third-round, but followed it up with not 1-2-3-4-5-6, but seven straight pitchers, including high school arms in the fourth, fifth, and sixth rounds. For fans of the Boise Hawks, Day 2 is an interesting day – since high school arms rarely find their way to the Treasure Valley their first year (2015 could be special on the mound), while the Cubs selecting a catcher in the first and third rounds would suggest one is headed to Boise, one to Kane County. However, three collegiate arms picked in Rounds 7-10, including a legitimate closer, could prove fruitful for the club. One player in the group has Northwest ties – Oregon lefty Tommy Thorpe – who grew up in Vancouver, Wash., and was an All Pac-12 selection. 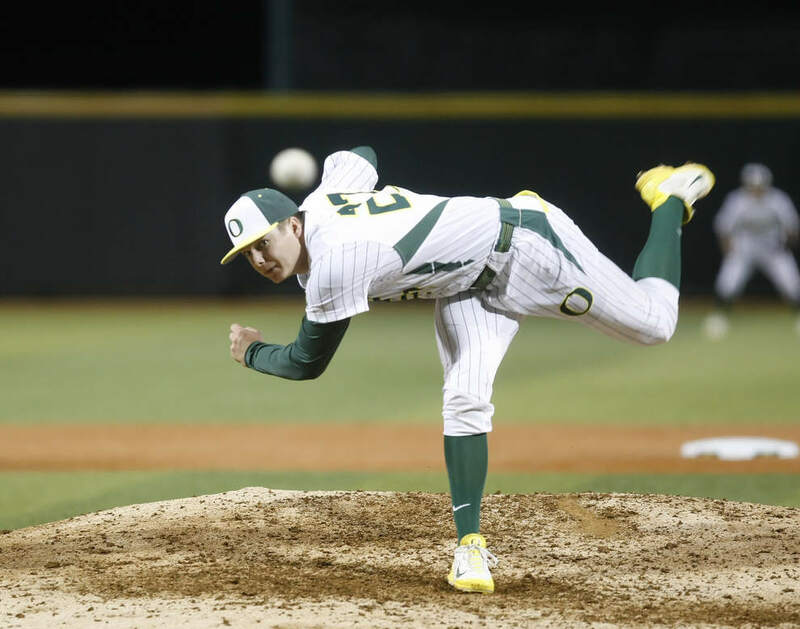 Depending on his signability, the southpaw may get an opportunity to pitch in his collegiate ballpark if assigned to Boise before the team heads to PK Park to take on the Eugene Emeralds on June 18. Ryan Williams, a righty out of East Carolina, intrigues me. 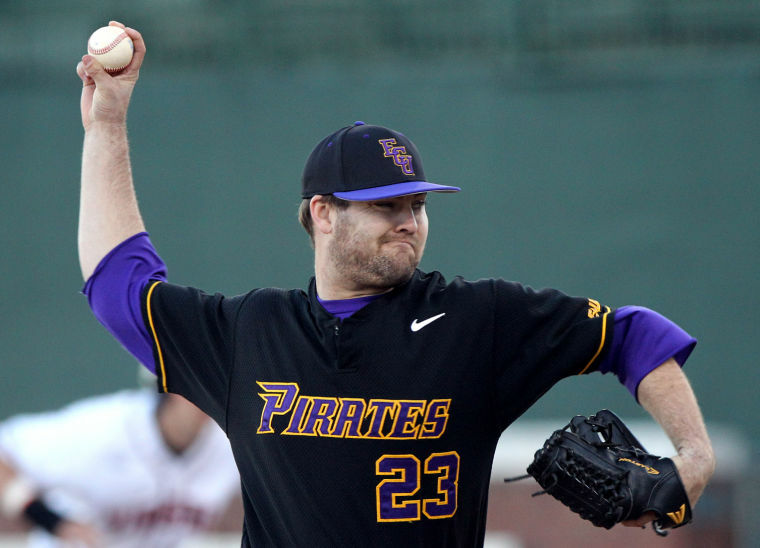 Williams pitched in 32 games, all in relief for the Pirates, going 11-3 with a 1.81 ERA and seven saves. With the Cubs pitching philosophy (guys not throwing consecutive days), it will be nice if the collegiate closer is assigned to Boise and given a chance to close games every other day (or every third day). Virginia Tech catcher Mark Zaguris was the first player selected by the Cubs on Day 2 and really seems to be straight out of the Craig Biggio mold (most forget Biggio was a catcher before he moved to the outfield and then to second base). A very good contact hitter with outstanding speed for a backstop – something that Gary Van Tol could utilize if he is assigned to Boise. There are also Twitter reports that Zaguris has already signed a contract (615K – 100K under the 3rd round slot), which could fast-track him to Boise or Kane County. Two other college players were signed – St. Louis righty James Norwood and Arizona righty James Farris. Norwood throws hard, topping out this season at 98 on the radar gun and could immediately become a fan favorite. Farris had success for the Wildcats and drew the start in the College World Series championship game for UA two years ago. The high school arms selected have upside – will they be Paul Blackburn or will they be Mark Pawelek? Fourth-round pick Carson Sands has signed at Florida State and has drawn comparisons to Barry Zito; another lefty, Justin Steele has a good fastball and has signed at Southern Miss; with sixth-round pick, Dylan Cease a hard throwing righty that is headed to Vanderbilt, despite having some arm/elbow issues that limited his time on the mound in 2014. Day 3 typically builds the nucleus of the Boise Hawks team – 30 selections in a six hour window. Look for a complete draft roster and stats by Saturday evening.